This year, events will be organised across Victoria to celebrate and recognise the contribution of young people. 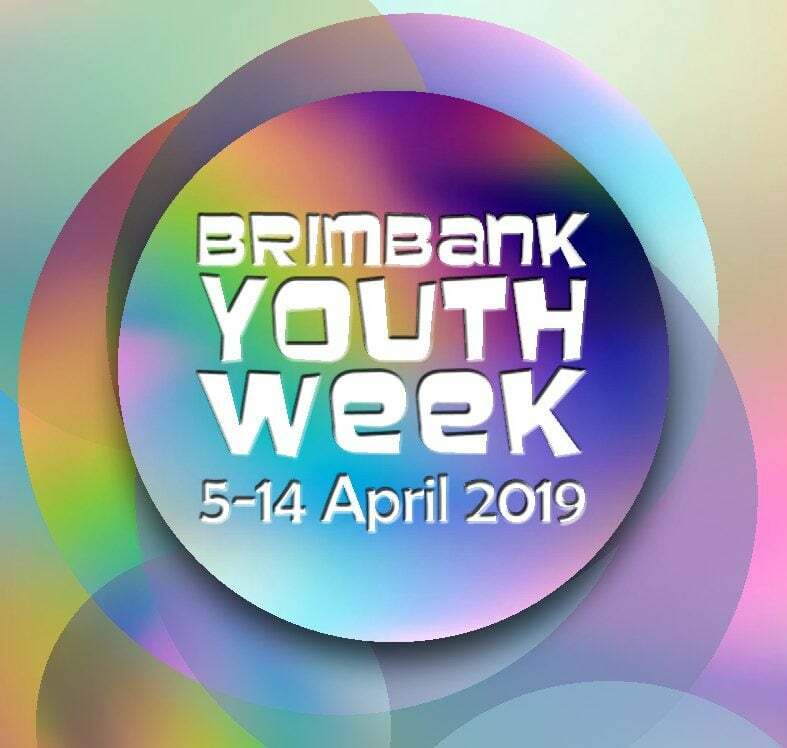 Brimbank Youth Services and Brimbank Libraries have worked in partnership to bring some Youth Week fun to the City of Brimbank! *All activities are for 12-25 year olds unless stated otherwise. Activities run between 5th April -14th April. 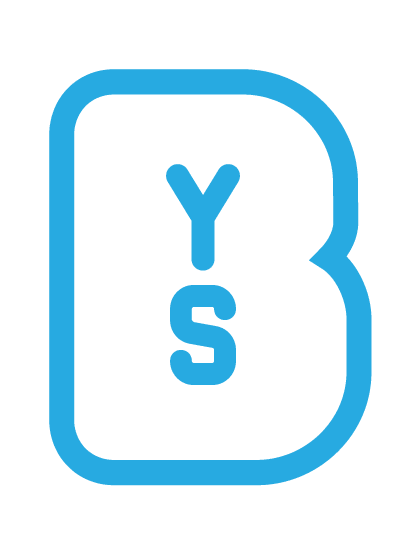 I consent to Brimbank Youth Services collecting my details through this form.